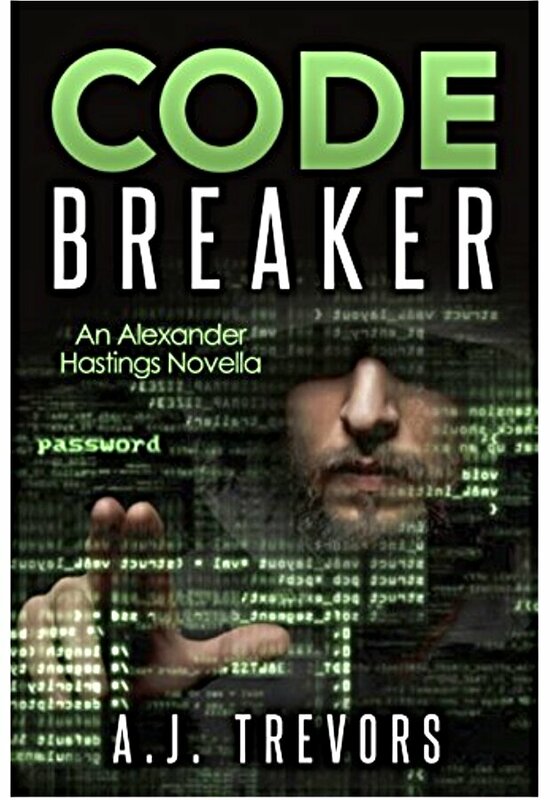 Alex Hastings has been gifted in the art or hacking and other technical stuff since his formative years, however, when he got caught it altered his destiny as he was adopted and taught to respect the law. His adopted parent and mentor Tobias changed the course of his life but Alex has never forgotten or forgiven his first mentor and when an opportunity arises to face him again he takes the challenge, but isn’t prepared for the shock of his life which has him on the run in an ultimate battle. Easy and quick to read, this novella easily captured my imagination and fuelled my curiosity as I rooted for Alex to win the fight against all odds. An interesting series to watch for.